In March 1998 Paul and Jini Robie moved with their two boys, Benjamin and Evan, to plant a church in Draper, Utah. At that time the city of Draper had a population of approximately 28,000, and yet, no Protestant churches. 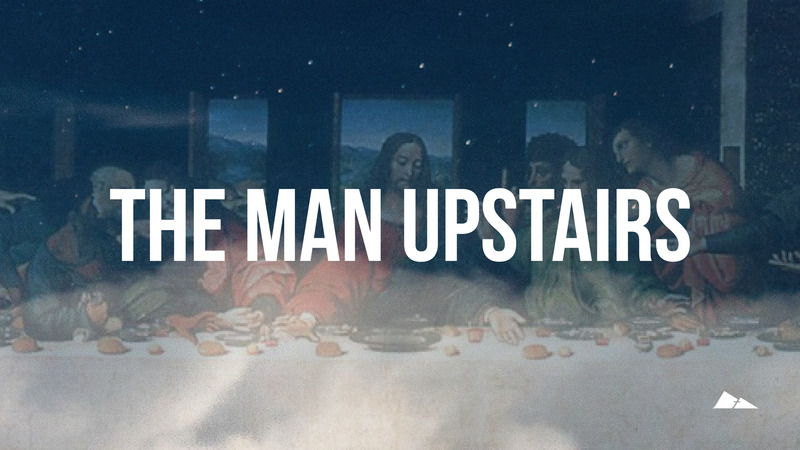 The Robies began by starting a Bible study in their home. By October 1998, they had two home groups, and had gathered a core group of 14 adults including Mike Bell (Youth and Music Pastor) and his wife, Joani, from Seattle. This small but enthusiastic group decided that it was time to meet on Sundays, so meeting space (2,000 square feet in an office complex) was leased and built out and they had 45 people at their first church service. 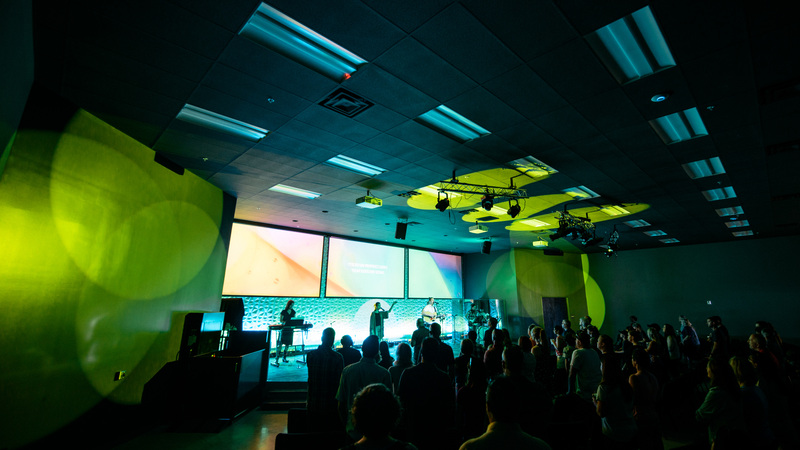 In 2003, SMCC became a “parent” of a daughter church, Shadow Mountain Church in West Jordan, which has since become the SMCC West Jordan Campus. In 2005, a decision was made to open a new campus in the Daybreak Community on the west side of the Salt Lake Valley. A core of SMCC members from the Draper Campus, led by Michael and Rachel Trostrud, who lived in the Daybreak area, embraced the mission and committed themselves to be a part of this new adventure. Easter of 2006 was launch day and services officially began at the Daybreak Community Center. Since then, they have enjoyed healthy and steady growth. 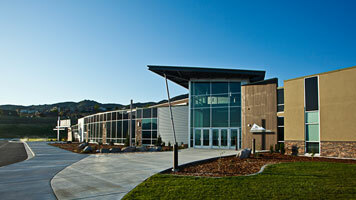 We’ve since changed the name to SMCC South Jordan Campus, led by Rob Ryerson. It continues to grow and impact the Southwest Salt lake valley with the Gospel. In the spring of 2008 Pastor Paul invited Pastor Tom Mertz and The Springs Church in St. George, Utah, to become a campus of SMCC, and what had previously been a loose alliance between the two churches soon became a formal relationship. In January of 2009 The Springs Church officially became SMCC St George Campus. The St. George Campus has grown rapidly since then, to the point that in 2015 they broke ground on a new 20,000 sq. ft. facility. In 2012, the SMCC Draper Campus moved into its own 42,000 sf facility. This beautiful facility is a significant statement to the greater Salt Lake community that Biblical Christianity is alive and well in Utah. It is also a meeting place for extra-large events for the area churches to come together. Our Draper campus is led by Rick Henderson. Pastor Paul has stepped into a new role of oversight for all campuses. The Draper campus also houses the Campus Support Team for SMCC. Along with Paul Robie, this is the staff who serve the needs of each SMCC campus. In the fall of 2015 we launched our 5th campus in Lehi, Utah. Pastor Eric Nelson, along with approximately 200 people from the Draper campus, is leading the new adventure of faith as they reach out to their family and friends in a location nearer to their homes. They meet in a beautiful warehouse facility in the heart of northern Utah County. The SMCC church family is constantly growing, approaching 3,000 in regular attendance, and experiencing real and meaningful life-change (well over 1,000 baptisms). We are careful to thank God for His goodness and generous grace on us as a church.